Apple’s impact on the world we live in spans far beyond telecommunications. Over the past decade, the iPhone has grown to become Apple's biggest moneymaker and its influence on human behavior and interaction continues to inhabit our everyday life. Today, most people wouldn’t even consider leaving home without it. Wake up to your alarm. Listen to your favorite song while tracking a morning run. Check some emails and the status of your commute. Find the perfect #throwbackthurday photo. Read an article about productivity, then check some things off your to-do list. Chat with friends. Map directions to tonight’s restaurant. Remind yourself to buy toilet paper. All on your mobile device. 10 years ago on June 29th, 2007, Apple launched the iPhone, the world’s first multi-touch smartphone. 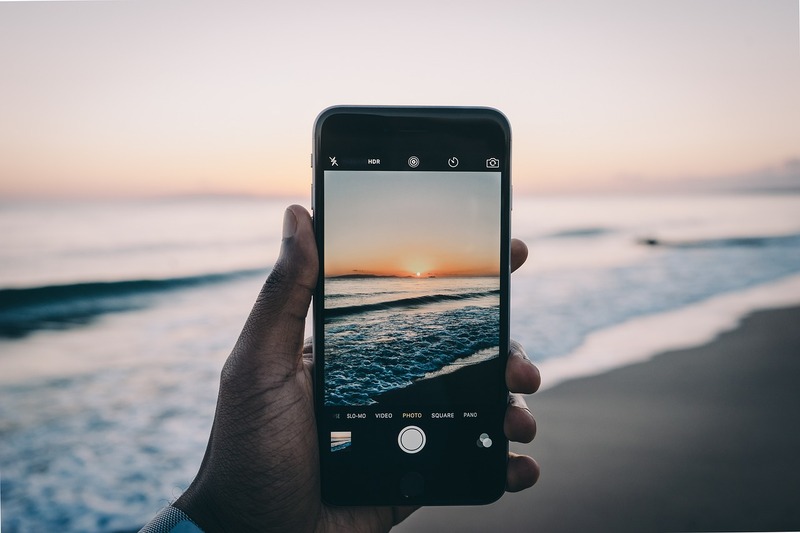 Since then, the iPhone has revolutionized our visual communication, from the rise of vertical video and a new world of UX design, to real-time journalism and ubiquitous, user-friendly photography. It has also changed some things for Shutterstock. The number of iPhone photos uploaded to Shutterstock has risen drastically, with an expected 1.5 million iPhone photos to be uploaded to stock photo giant in 2017. Now anyone can take high-quality images and share them within seconds. Capturing glimpses of everyday life and moments that define history. A few trends have unfolded in this visual era of mobile photography. Selfies have become a new form of self-expression thanks to a front-facing camera. And real-time news has emerged from the camera’s ease of use during real-time events as they unfold. Explore the infographic to see how the iPhone has revolutionized design and photography.